1.Surmising that life is unpredictable and change is bound to happen, resistance to it seems ineffectual. Acceptance therefore, is the power we give ourselves to move through challenges peacefully. This blog helps to illuminate these views. 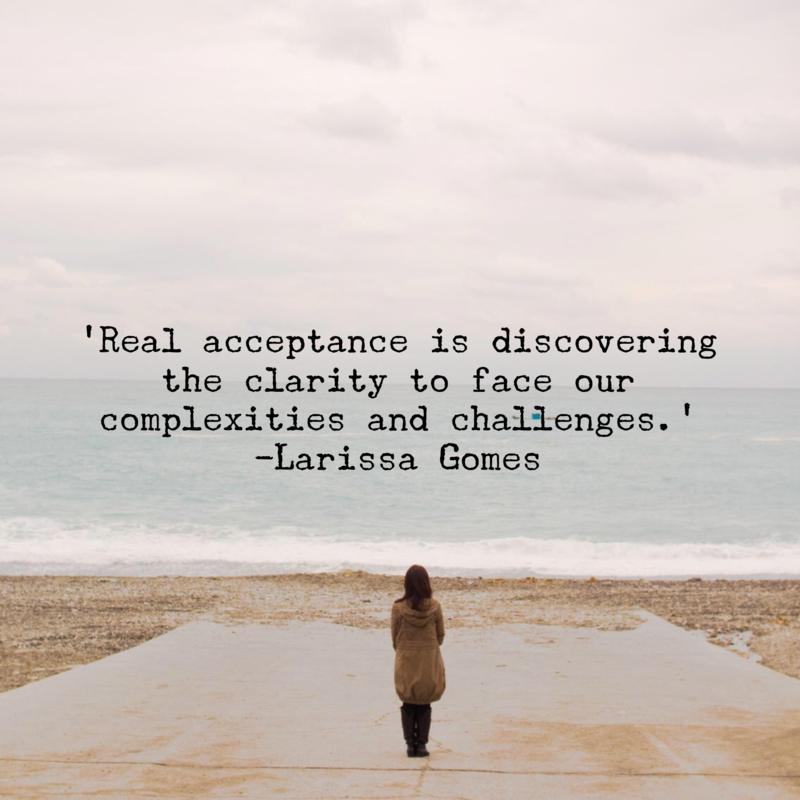 3.Rose Caiola gives us 8 ways to begin your journey toward self-acceptance, they are at first seem somewhat elementary, however, they’re incredibly effective in their simplicity. Breaking down what it really means to accept yourself is the very first step in living a fully realized life…and why wait for this reality! 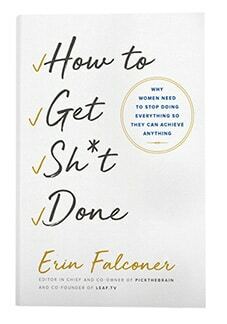 4.“The only empowering choice is to accept.” This blog elevates the notion of what it means to have expectations and frustrations of ourselves and others. It reads as a strong reminder of the value in our close relationships and the questions one would want to pose to themselves in these times of frustration. 6.This blog focuses on the work of professor Steven Hayes, and his acceptance and commitment therapy (ACT). He posits that the fundamental idea we posses about unhappiness being abnormal, is counter with the thought that it is in fact suffering and struggle that are normal. The issue lies with the not dealing with them, hence, the lack of acceptance. This is a great perspective to put into practice. 7.Kris Carr is a cancer thriver and celebrated author, her advice throughout her blog conveys such authenticity it is difficult not to take away some of her hard earned optimism. With clear steps on how to live in the present and allow the healing to begin by accepting what is, her opinions form a very relatable read. Cultivating a shift in one’s mind set is what is needed for true acceptance. This shift must move from criticism and negativity to acknowledgment and responsibility. Even if that shift doesn’t inspiring, it is important to remember that the pain underneath acceptance is not meant to disappear, only the suffering itself may lessen. Those things for which we can accept, we can effectively let go of as well, a freedom to move past life’s greatest challenges. came across a girl with an eyesight problem and how she faced rejection with her marriage proposals because of it. I am so impressed to read your blog because this is so useful and informative for us. they will be provide a easy way to get control panel in windows 10 and easy to open this function on your gadget. Here is one more activity for you! Train how to write a dissertation here https://dissertationauthors.com/blog/write-a-dissertation before it is not too late.